INDEPENDENCE, Iowa - March 7, 2019 - PRLog -- There is a new store in Indee and they are getting the word out. 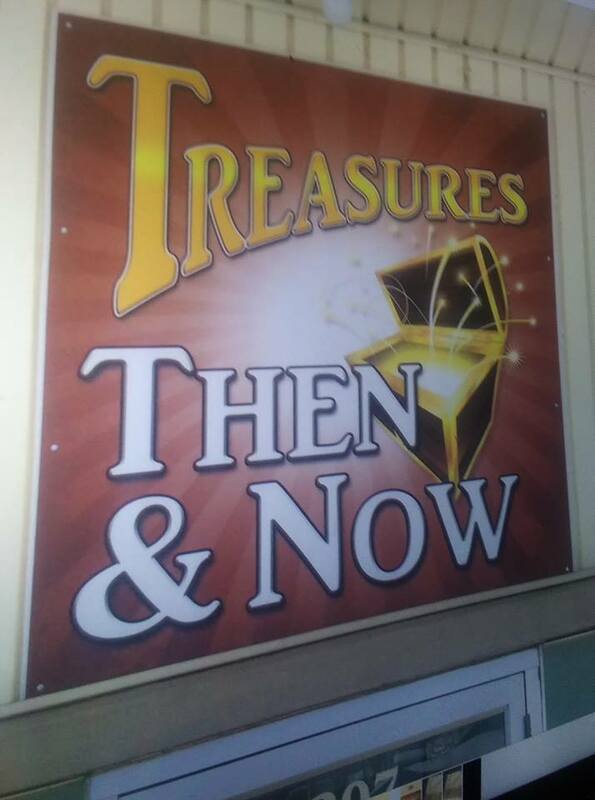 The store is called Treasures Then & Now and they are located at 207 2nd Ave NE Independence, Iowa 50644-1904. The store is a great place to shop for Holiday Gift ideas, birthday gifts, wedding or anniversary gifts and more! They have an online ebay store if you'd like to shop online. They have so many items from years gone by that prepare to be shopping for awhile. You just have to stop by and see it to believe it. They have social media presence, so be sure to check them out on Facebook for all the updates. There is truly something for everyone. They have big spaces with lots of shelves so you can find your favorite items. They are in the process of making a TV commercial and are looking to air it on Channel 9 and Channel 7 soon. Feel free to call them and contact them with any questions you may have. Once again....check out their Facebook for more info! New Stump Grinding Solutions For Manchester, IA, Buchanan County, Iowa, Strawberry Point, & More!